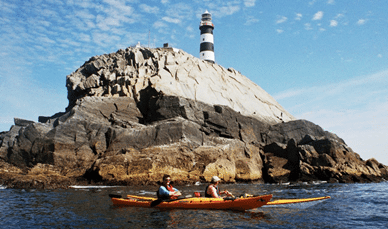 The Vagabond Adventures – Activities are in abundance on our Vagabond tours of Ireland. You’ll experience the real Ireland by getting out into the Irish countryside, and enjoying the cleanest air in Europe. Really immerse yourself by taking part in some outdoor tour adventures. We have a range of activities on Vagabond tours to suit all levels of fitness and skill. They are all optional and we never put any pressure on people to take part. The Driftwood Experiences – On Driftwood every day is a day for discovery, with a mixture of historical sites, sightseeing, free time and some great local experiences. The pace of the Driftwood tours is more relaxed than the Vagabond adventure tours, and the activities and stops are chosen to be as accessible as possible. -Jaunting ride on a pony and trap.